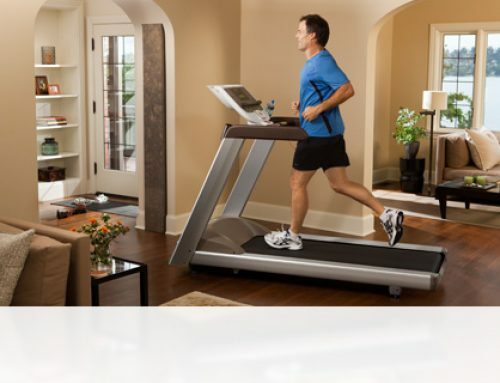 When you’re considering cardio at home, the first piece of exercising equipment that comes to your mind is a treadmill. You can walk on a treadmill and even jog or sprint on it. A good hour of treadmill activity can help you shed close to 900 calories (which may vary with your height, weight and speed). People who cannot make the time to head to the outdoors to walk or jog would find a treadmill a godsend. Not all treadmills are the same since they differ in their price, build, feature-set, etc. In this review article, we’ll take a look at Confidence Power Trac Pro – an entry-level treadmill that’s making noise for all the right reasons. In fact, quite a lot of people who use the treadmill swear by it. Let’s find out what the buzz is all about. But before that, let’s get to know the company behind it briefly. Confidence Fitness, the company behind the Power Trac Pro, procures and sells fitness equipment to end users. It sells a huge variety of sporting items from golf clubs, accessories and apparel to fitness tools and devices, such as treadmills, bikes, inversion tables, and rowing machines. The company also indulges in garden and home products. The Confidence Power Trac Pro is a potent entry-level machine with solid features. Despite being an entry-level equipment, the Power Trac Pro seems fairly durable and can withstand user weight of up to 120 kg. The body is a seamless blend of metal and high-quality plastic. Designed with home users in mind, the treadmill doesn’t occupy physical space permanently, making way when you want to use the space for something else. In other words, the treadmill is compact and foldable, which means storing it in even the smallest of places shouldn’t be an issue. The LED display is bright and lets you easily monitor the distance covered, your speed, calories burnt, and time spent on the machine. Adding to the great display are the fairly large control buttons that help you manage the machine. On a side note, there is a ‘stop clip’ that halts the machine automatically in case you fall off it. The treadmill comes with 12 unique preset workout programs that let you get started without setting the levels and speeds manually. For a treadmill at this price point, these presets are quite impressive. The first level is the easiest of them all and can be employed for gentle walks. With subsequent levels, the intensity levels increase, with level 12 being the most rigorous of them all. It’s recommended you increase the level only after you see a significant improvement in your fitness or if the current level is way too easy. The incline functionality is arguably the best feature of this treadmill. There are three incline levels: 2, 3.5, and 5 degrees. Even though it requires manual setting-up, the option by itself is good to have. Not to mention, increasing the incline helps you target specific muscles and significantly boost your workout intensity. And there is always the option to not employ any incline and walk or jog flat. Since the treadmill is powered by a smaller 600w motor and offers nominal speed levels, the noise it makes is fairly negligible. Moreover, the track runs smoothly, which adds to the low noise levels of the machine. The maximum speed the treadmill musters is 10kmph, which isn’t much but good enough for most people. In other words, you cannot do sprints or serious running on this machine. For everything else, it should be fine. The starting speed comes down all the way to 3kmph, which shall offer you relaxed walking sessions. The treadmill is compact, measuring 100 cm long and 36 cm across. 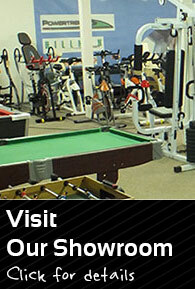 The space offered should be sufficient for walking or running on the machine. If you are heavier or taller, moving quickly could be a problem. Overall, it’s a decent size and most people should not find it too narrow. Weighing 24 kg, moving the unit across the room shouldn’t be much difficult. Adding to that is the compact size and you have a treadmill that can be moved aside and stored discreetly whenever you’re not using it. 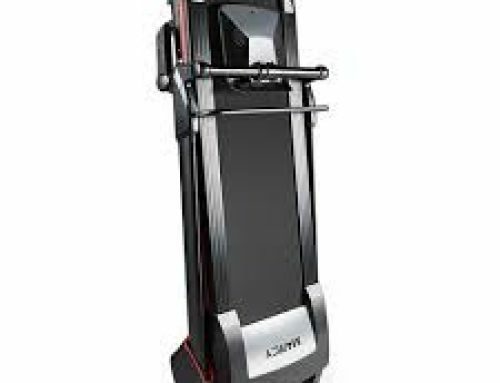 • Twelve workout profiles and three adjustable incline levels. • Clear and adequately bright LED display. • Not ideal for running, as the 600w motor can hit maximum speeds of only 10kmph. Moreover, the running surface is just 14×39 inches. • No company warranty offered. Though this entry-level machine sets you back by just £190 approximately, it’s baffling to see Confidence Fitness not backing up its equipment with a proper warranty. You may, however, get seller warranty based on the store you buy it from. • The instructions for assembling the piece aren’t comprehensive. But since the machine is easy to set up anyway, the lack of proper assembly instructions shouldn’t bother most users much. • There is no pulse rate information on offer. 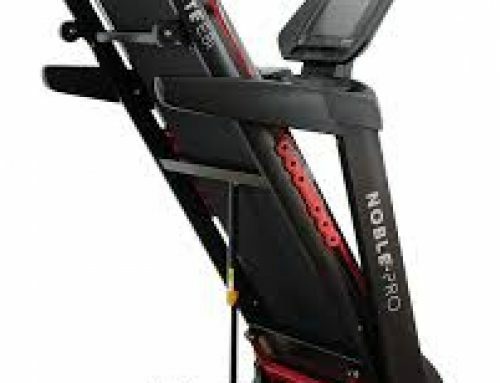 • Would tall (6 feet and above) individuals be comfortable with this machine? • Is the console or hand grip’s height extendable? No, the metalwork is welded together to make one rigid piece. • Will this go under my bed? If your bed has clearance of at least 11 inches high, this treadmill can easily fit in. • How tall is the machine from floor to display? • Can the front bars be used as handles? The front bars are a bit too forward to serve as something to hold on to. Overall, the Confidence Power Trac Pro is ideal for people who need light to medium-intensity exercise assistance and overall health improvement. Its strong points are its incline, multiple workout profiles, and very reasonable price tag. However, if you’re into serious physical training or have bought treadmills before, the Confidence Power Trac Pro isn’t something you should consider buying.